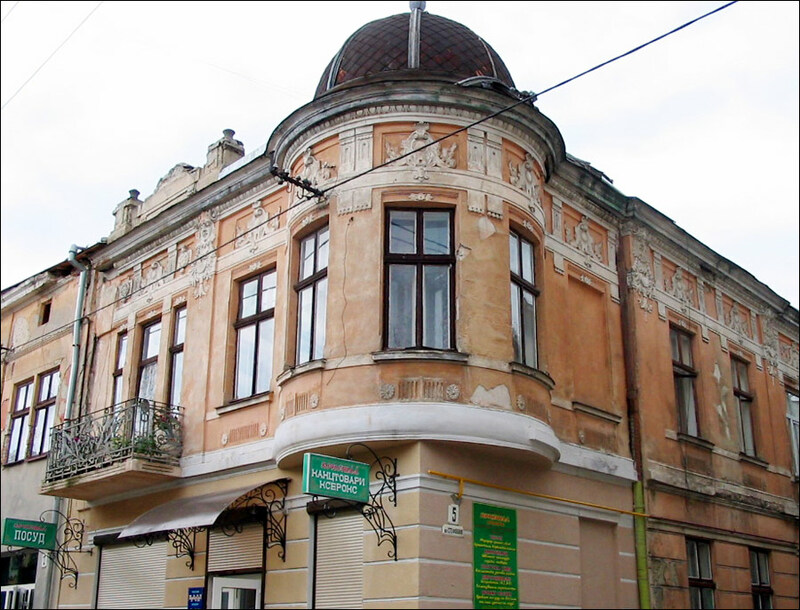 Brody is a city located in the northeastern part of Lviv region of Ukraine. 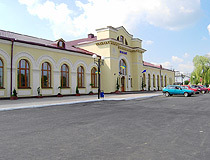 It is an important railway and highway junction of the region. Also, it is a city where Druzhba and Odessa-Brody oil pipelines join each other. Area code - +380 3266; postal codes - 80600-80606. Local time in Brody city is April 22, 5:51 am (+2 UTC). For the first time this settlement was mentioned in 1084. In 1441, it was ruled by Polish gentleman Yan Seninsky. From 1511 - by Polish voivodes Kamenetsky. 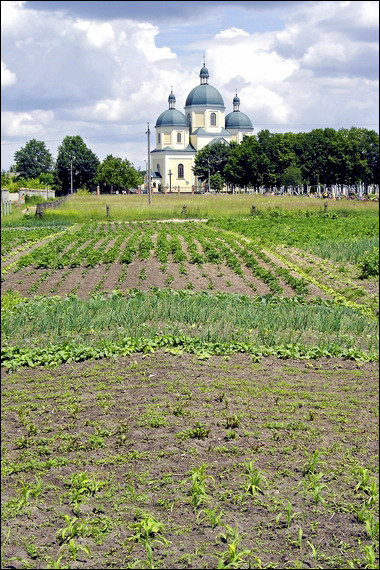 In 1584, it was purchased by Zholkevsky. 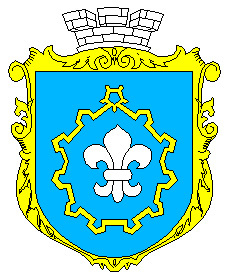 The king Stefan Batoriya granted him the right to found the town with the Magdeburg law and he founded the town Lyubich. 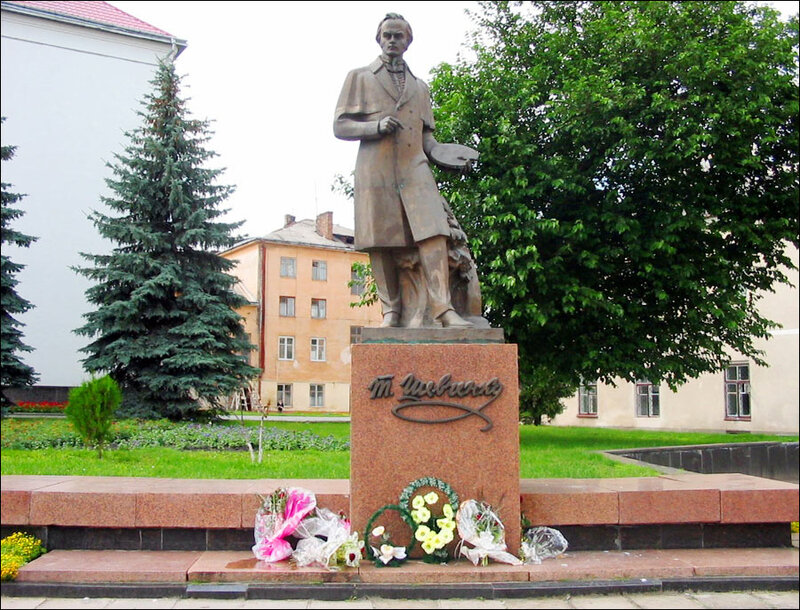 But the name Lyubich existed less than 10 years and the town was called (officially) Brody. 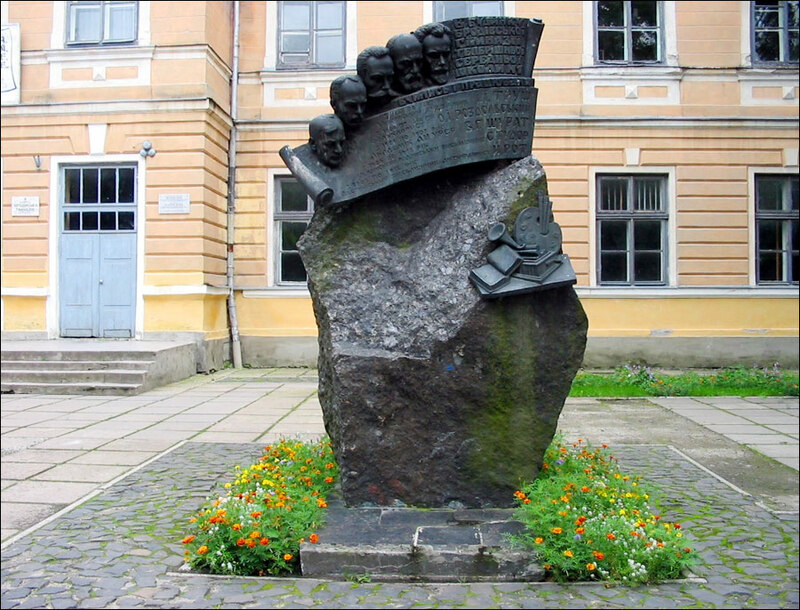 In 1629, it was passed to Stanislaw Konetspolsky who, in 1629, received a position of the great hetman of the Rzeczpospolita (the third person in Poland after the king and the chancellor) and he turned Brody into his residence. According to the French engineer de Bonplan’s project, the town turned into the town-fortress. Brody was surrounded by a drop-shaped rampart with ten bastions. The defense system of the town was crowned with the castle located in western outskirts of the town. 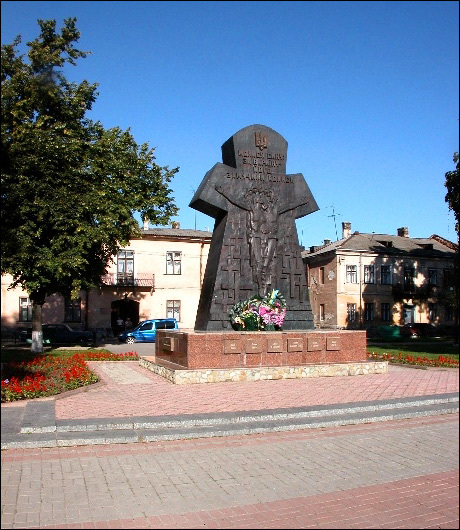 The town served as Polish military base during war of liberation headed by B. Khmelnitsky. It resisted Tatar-Turkish aggression in the second half of the 17th century. After Poland was divided, the area became an Austrian territory. It was located on the boundary with the Russian Empire. 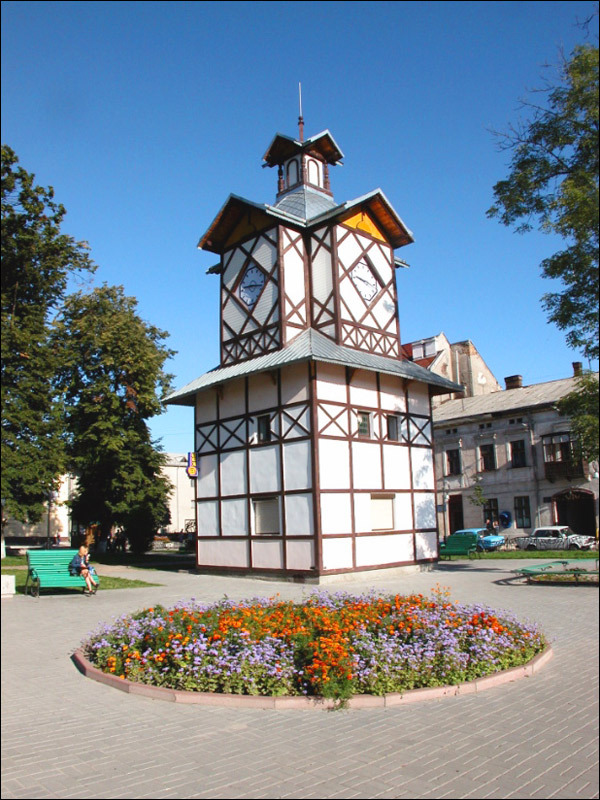 From 1779 to 1880, it had the status of a “free trade town” and was the second largest (after Lviv) city in Galytsiya. Till 1918, the boundary between Austria-Hungary and Russia was located close to the town. Nearby, in June 1944, SS Division “Galichina” had its first and last fight with the Red Army and was almost completely destroyed. Brody Castle. 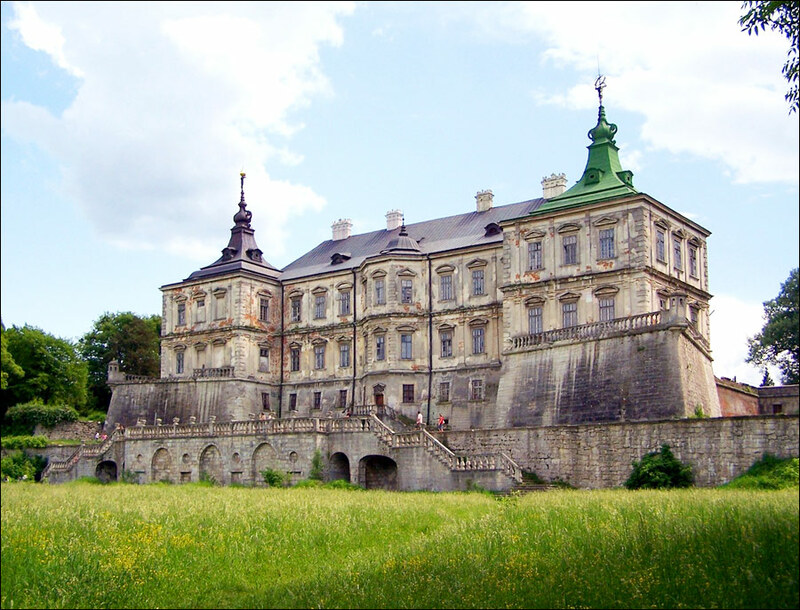 Hetman S. Konetspolsky built a powerful citadel in 1630-1635. The complex with a defensive wall and a system of casemates in the form of an octagon was designed by G. de Beauplan. 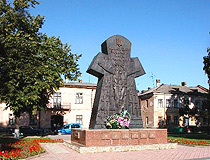 In 1648, the stronghold withstood the siege of the troops of B. Khmelnitsky. In the middle of the 18th century, Count S. Pototsky reconstructed the castle that lost its strategic importance for his own residence. 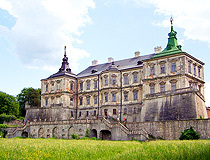 At the courtyard of the castle, there is a Palace of Pototsky built in Rococo style. Today, the palace is occupied by a boarding school. Excursions are conducted by the staff of the museum of local history. Zamkovaya Street, 1-a. The Museum of Local History. The museum is standing on the central square. 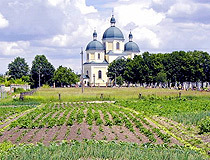 The building was constructed for Catholic monastery in the 18th century. Seven halls of the museum cover the history of the region from ancient times to the middle of the 20th century. Also, there is a photo gallery presenting different sights of the region. The panorama “Brody in the 17th-18th centuries” is worth seeing too. Vrious exhibits about the struggle for Ukrainian independence may be of special interest. The staff of the museum offers tours to the city and the castle. Svoboda Square, 5. Opening hours: 10:00-17:30 (Sunday - 10:00-16:00, break 13:00-14:00). Day off - Saturday. Brody Gymnasium. The gymnasium was founded in 1865. The construction of the present classical style building began in 1881, and the first classes were held in 1883. During the world wars, the building was used as barracks and hospital. In the postwar period, Brody school #1 was opened there. 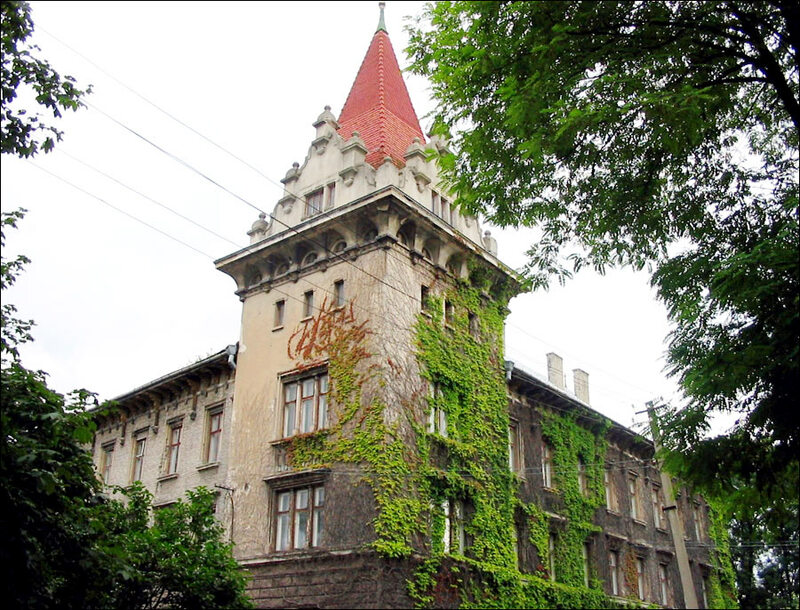 In 1997, the school was renamed after a former graduate, famous Ukrainian artist Ivan Trush and received the status of the gymnasium. There is a museum of the gymnasium there. Kotsyubynsky Street, 2. Opening hours: 09:00-18:00. Days off - Saturday, Sunday. Tyszkiewicz Palace. This elegant English-style palace was built by Countess Tyszkiewicz in 1909. The palace is standing on the shore of a picturesque pond in Old Brody suburb. A small two-storey building with a colonnade is richly decorated with molding. Unfortunately, original interiors were not preserved. Nizkaya Street, 15. 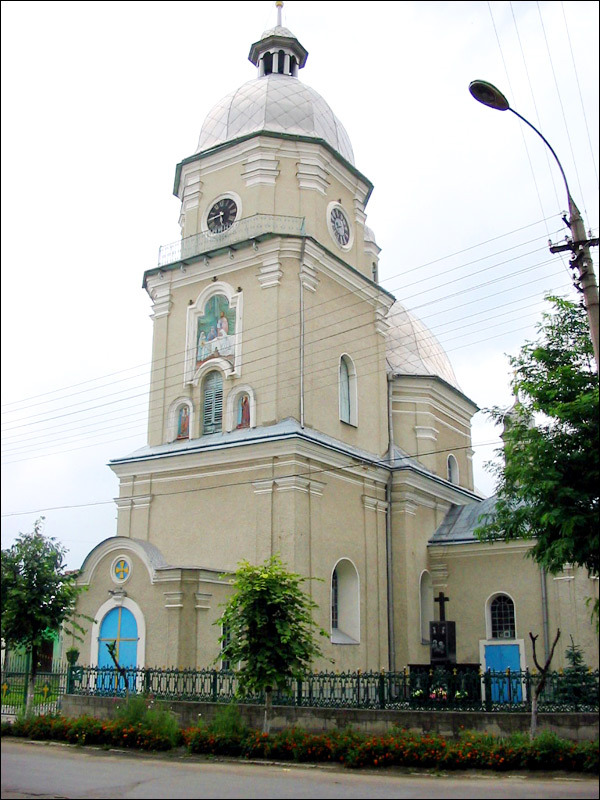 Nativity Church. The church of the Nativity of the Blessed Virgin Mary was the main Orthodox church of the city over the centuries. Presumably, the church was founded in the 16th century. It is believed that the first wooden church was built in 1600. 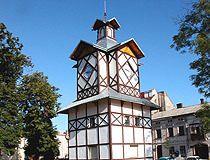 The stone church was rebuilt in 1749, and, in the 19th century, the tower clock appeared in the bell-tower. 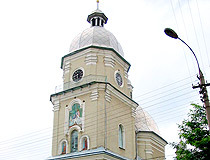 During the world wars, the church was not damaged, and, in Soviet times, it was the only open church in Brody. I. Franko Street, 14. St. Yur Church. This church is an outstanding building built in the style of Galician folk architecture in the early 17th century. The church was renovated in 1867. Beautiful iconostasis in the Rococo style can be found inside. Russkaya Street. The Great Synagogue. Choral synagogue was built in 1742. During the World War II, the synagogue was heavily damaged and was not restored after. Today, the building is in a dilapidated condition. 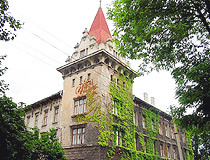 Goncharskaya Street, 12.
villas and palaces of the early 20th century. At the end of March 1915, the Russian Emperor Nicholas II inspected Galitsynsky general-governorship. On March 27, 1915, he visited Brody and Lviv. 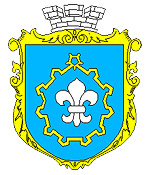 Wide-spread Jewish last name Brodsky derives from the town of Brody. 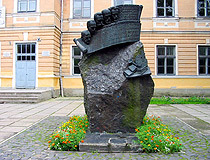 Well-known writer Isaac Babel’s ancestors came from this city. Hotel “Europe”. It a small comfy two-storeyed hotel located in the center of the city. 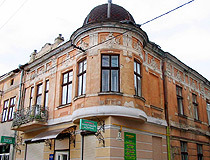 Main services: restaurant (Ukrainian and European cuisine), cafe-bar, parking. 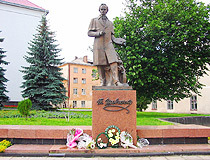 Yuridika Street, 9. Contact phones: +380 3266 2 60 35, +380 3266 2 70 35. Hotel “Tsentralnaya”. The hotel is located near the railway station. There is a parking. Zheleznodorozhnaya Street, 17. Contact phone: +380 3266 4 20 60. Tzilla Kratter asks: Has Mickiewicza street changed its name and how can I find it on the map? Unfortuntely I haven't found any info about the current name of this street, only the following old photo of Mickiewicza Street in Brody.